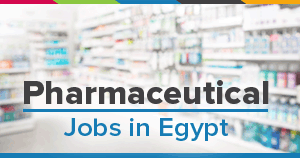 Pharmacy Or Veterinary Medicine graduate. Min. 6 years of Experience in Medical Promotion.